My favorite projects tend to be the ones where I can design for non-profits. Branding matters for non-profits. It brings me great joy to be able to use my gifts to help advance the efforts of an organization or company trying to provide assistance to a community. 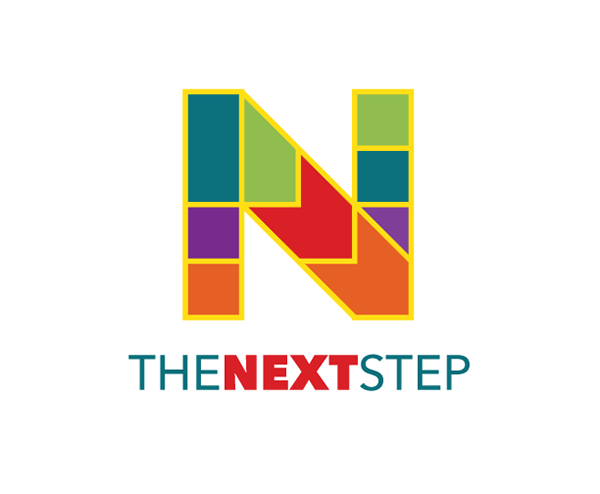 I was honored to be approached to design a logo for The Next Step. The Next Step, LLC provides tutoring services, community service and outreach events, autism awareness advocacy. The logo would be used to better promote the company in the surrounding areas. It would be used on shirts, business cards, and other advertising. The target audience was adults and parents with autistic kids or kids that need help in school subjects. The first thing I had to do is research how autism organizations and initiatives are branded. I did this to get an idea of what is typically used as a symbol within this space. I discovered a lot of puzzle piece motifs. Upon discovering this, I knew I wanted to create something that would belong in the space but as a unique addition. 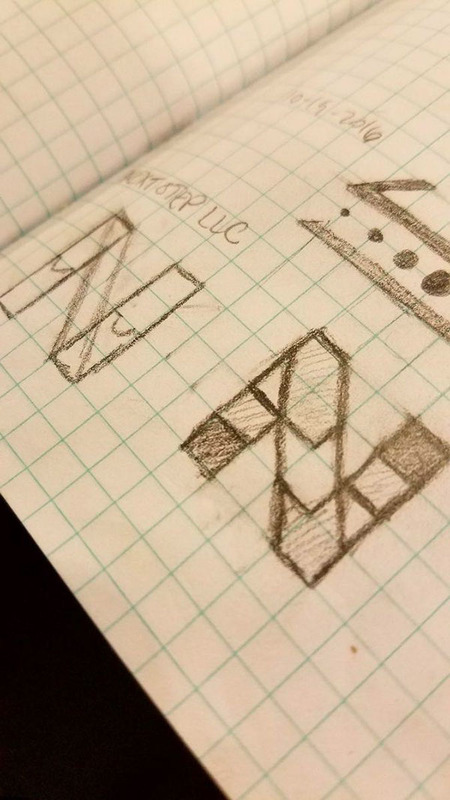 I sketched out some ideas for an N that was made of multiple parts. So, the puzzle reference was there but with custom pieces. “The Next Step Services” is a nonprofit organization that specializes in being an advocate for children and adults who live with intellectual disabilities. 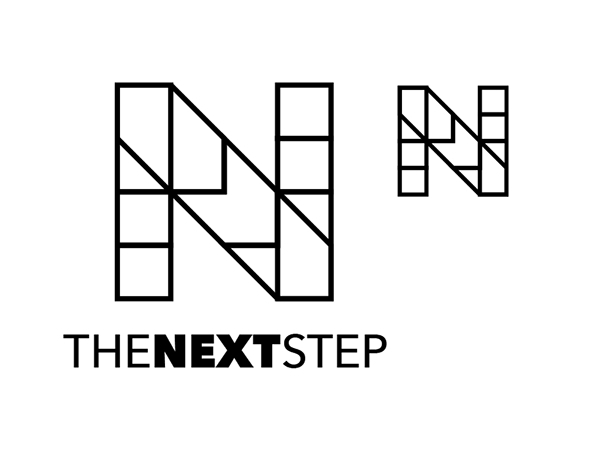 Logo for The Next Step. The Next Step, LLC provides tutoring services, community service and outreach events, autism awareness advocacy.